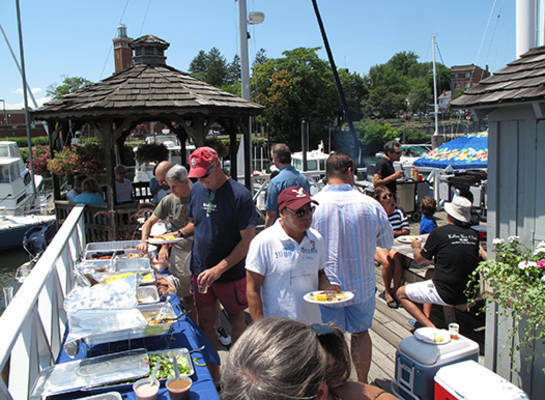 Recently stayed at Post Road Boatyard and the staff could not have been nicer or more helpful. Thank you very much for your great review and for choosing Post Road Boatyard. We are happy to hear that you enjoyed your stay and our team. Please come back and stay with us again next season! 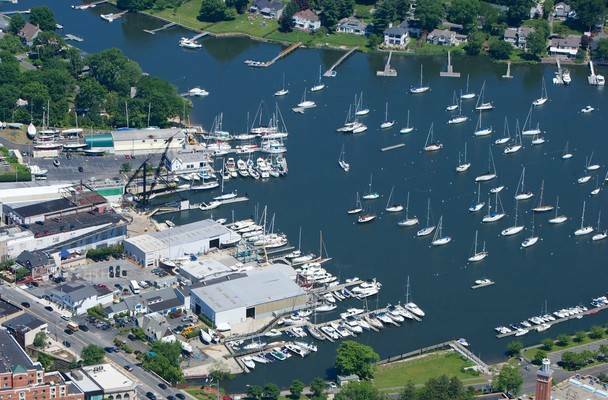 Its a small marina with a tight harbor entrance from the LI sound. 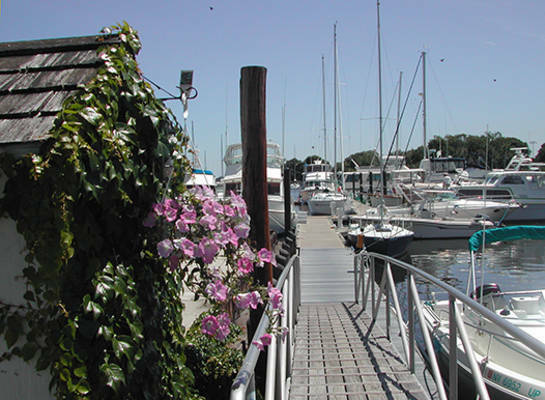 The marina was clean and the manager, Shehan, took care of all our needs. 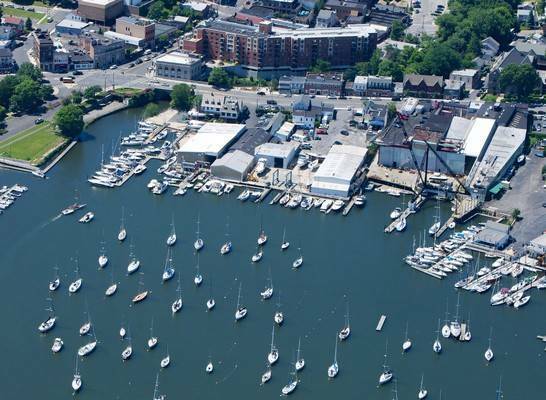 It's also walking distance to the heart of Mamaroneck. Previously known as a Brewer Yacht Yard facility, Post Road Boatyard is now proudly owned and operated by Safe Harbor Marinas after the two companies merged in 2017. 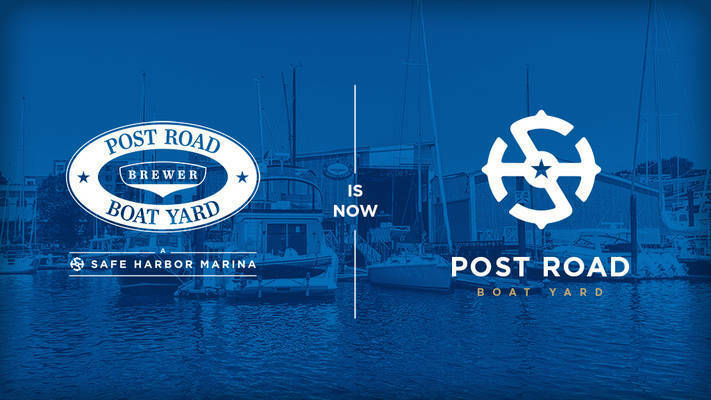 Post Road Boatyard is a full-service working boatyard and marina located at the head of the East Basin of Mamaroneck Harbor, in the heart of the boating community. Along with comfortable accommodations for boats, you will find beautifully groomed grounds, freshly-painted facilities, coiled dock lines, and lovely flowers. The marina offers a perfectly protected location for your boat and is only 12 miles from the Throg's Neck Bridge by water, or 30 minutes from Manhattan by car. 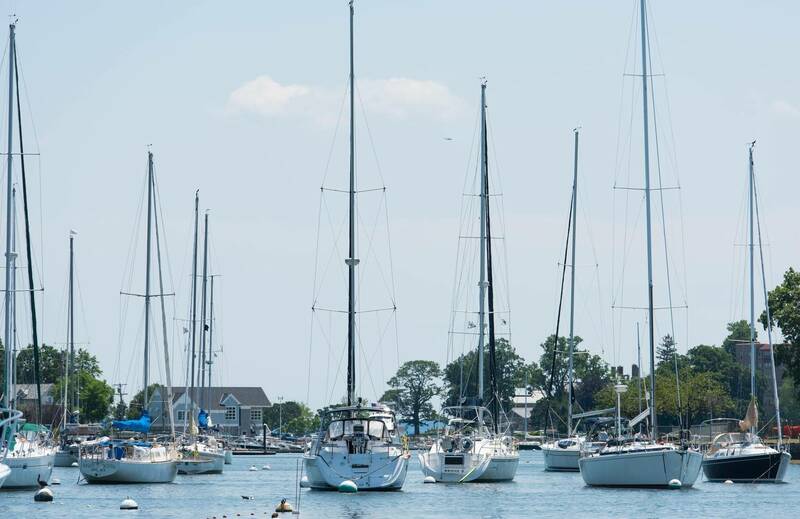 There are also many boating activities in the area. You are can visit a multitude of beautiful West Long Island Sound harbors, participate in world famous historic sailing regattas, and enjoy fishing the waters thriving with bluefish and striped bass. Post Road Boat Yard does not designate specific transient slips, because of this, we ask that you request a slip within 48 hours of arrival. At that point we will have clear insight into availability.